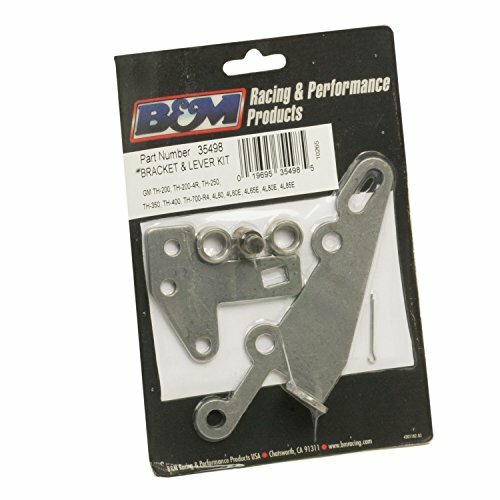 B&M automatic shifter accessories help you complete your project with parts designed and selected by the experts at B&M. 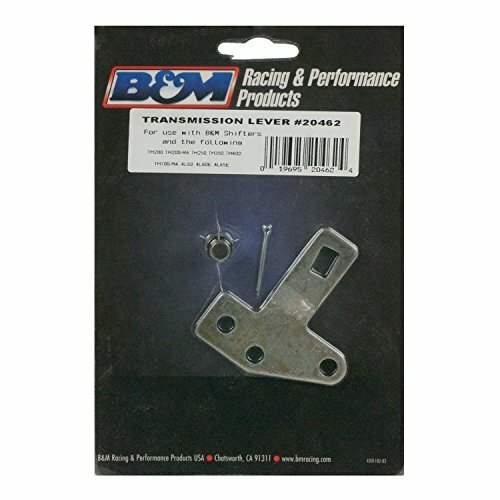 This is a lever for use with B&M shifters on select applications, including GM TH400, 350, 250, 2004R, and 700-R4 transmissions. 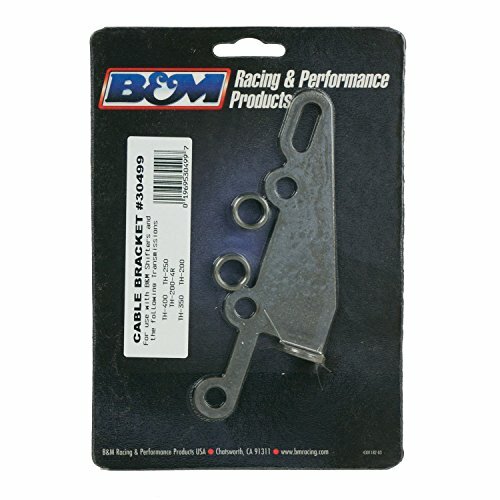 B&M automatic shifter accessories help you complete your project with parts designed and selected by the experts at B&M. 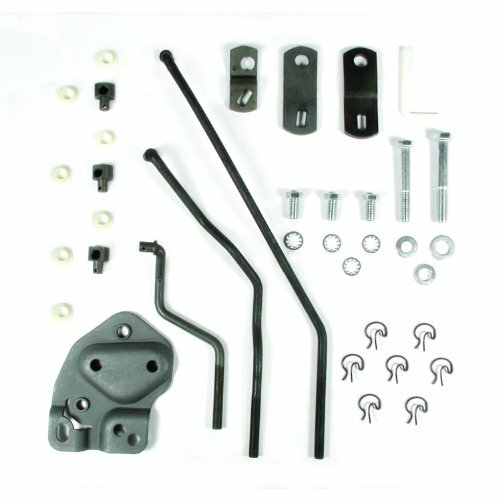 This accessory is a cable bracket. 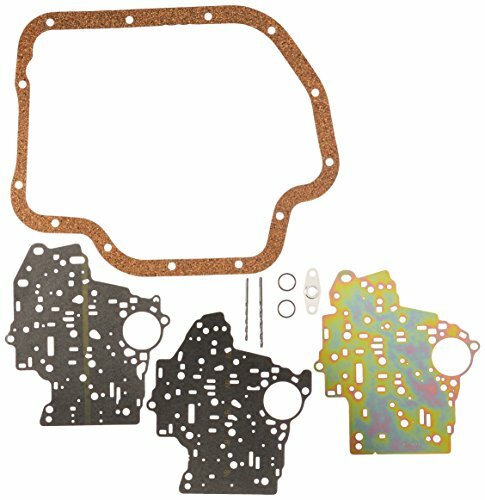 For use with select applications, including TH400, 350, 250, 200, 700R4, and 2004R transmissions. 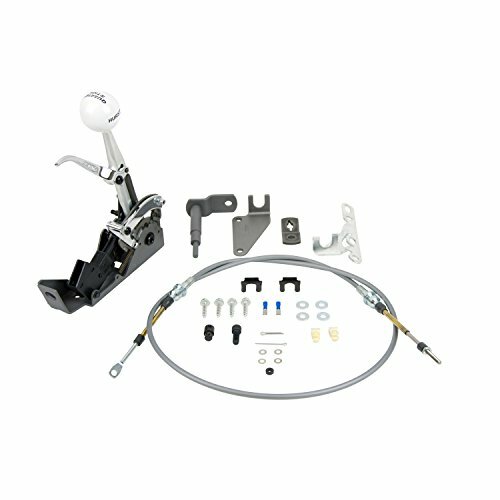 This installation kit includes all linkage parts and hardware necessary for the installation of your Hurst shifter. See trans I.D. 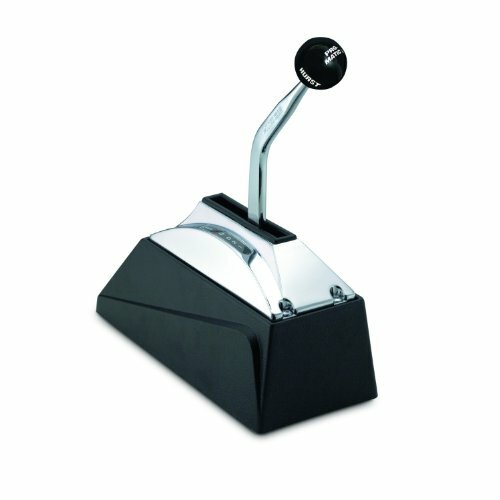 charts to confirm application. 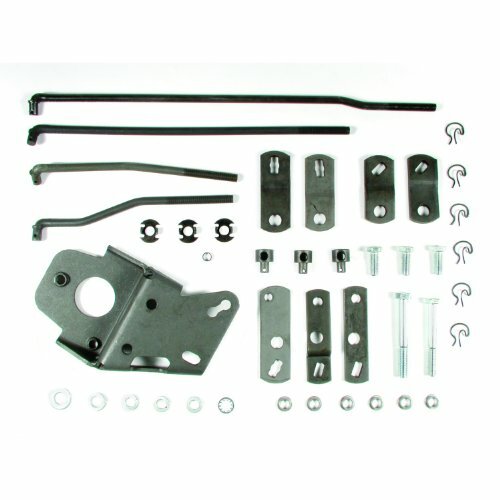 The Hurst Quarter Stick is designed for 2 and 3 speed applications. 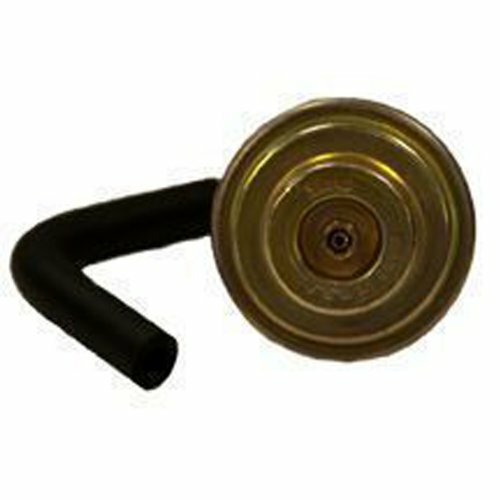 Its precision gate style mechanism ensures a positive feel. 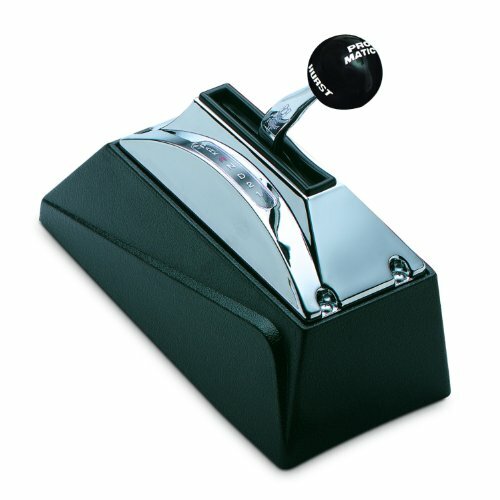 It features, a neutral safety switch, NHRA approved reverse lockout, and a brushed aluminum cover.